Love Cabo! Stayed at sunset beach. 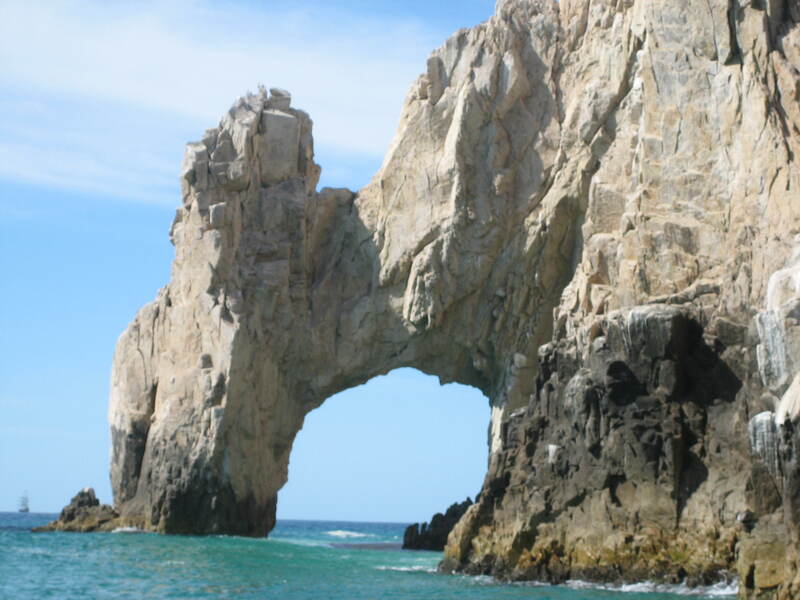 I would love to live in Cabo I vacation there every winter it is the most peace full relaxing place on earth.